“The Girl from Ipanema” (Portuguese title “Garota de Ipanema”) is one of the most recorded songs of all time, allegedly only second to The Beatles’ “Yesterday,” as well as one of the most famous bossa nova jazz songs ever. 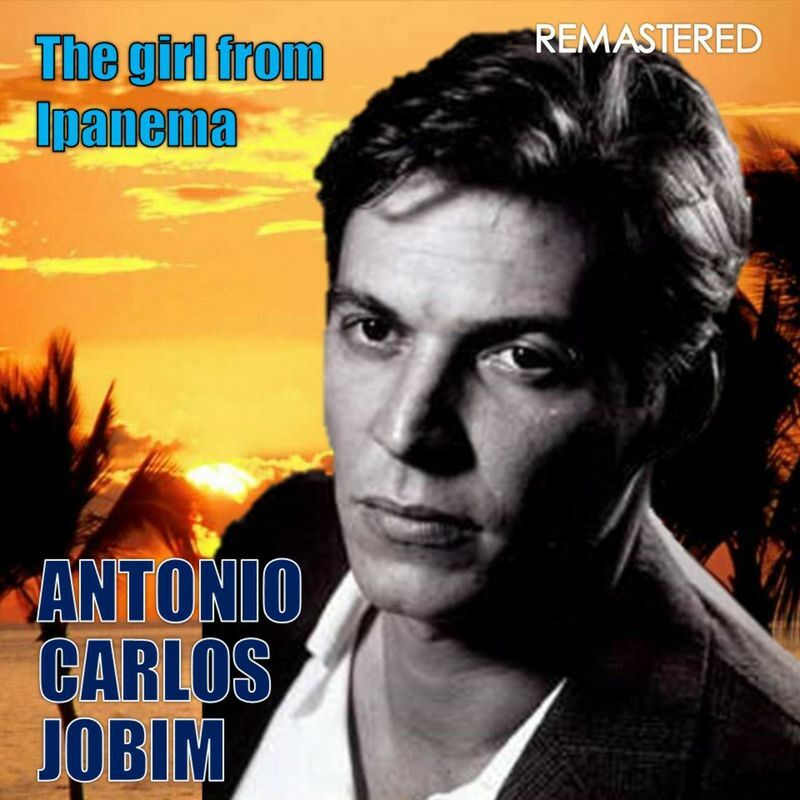 It was composed in 1962 with music by Antônio Carlos Jobim and Portuguese lyrics by Vinicius de Moraes and originally intended for the score of Blimp, a comedy film project that never got off the ground. That same year, the song was recorded by singer 1962 by singer Pery Ribeiro – the first commercial recording of the song.